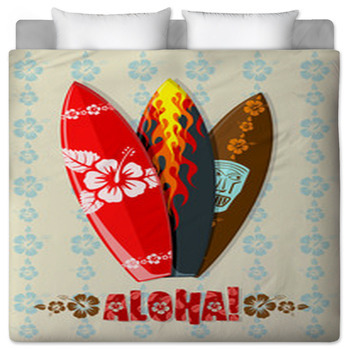 Say aloha to your new Hawaiian bedding from VisionBedding. 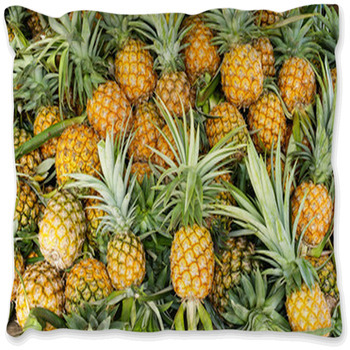 There just may be no other place as relaxing and soothing as Hawaii, and with our unique bedding styles and themes you can treat yourself to the luxury of Hawaiian relaxation every night! 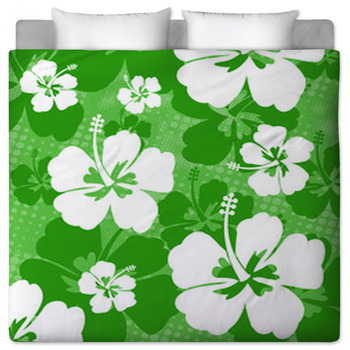 Create any kind of Hawaiian Bedding you can imagine. 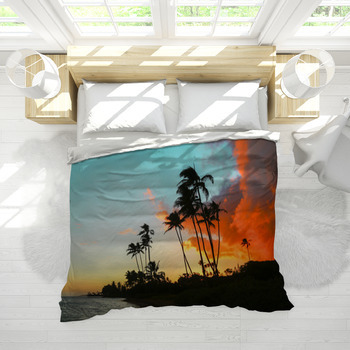 Decorating your bedroom in a Hawaiian theme would not be the same without the best images from Hawaii such as palm trees, breezes, sandy beaches, warm water and beautiful sunsets. 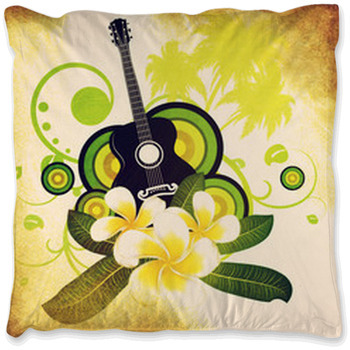 We of course have Hawaiian floral patterns and coconuts and even some surf action. 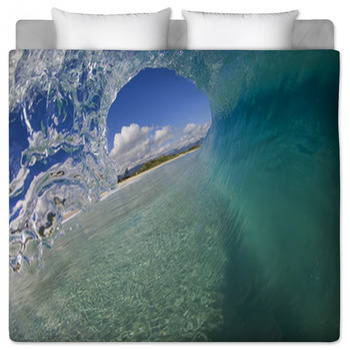 All of these are just some of the elements of a bedroom getaway fit for the islands. 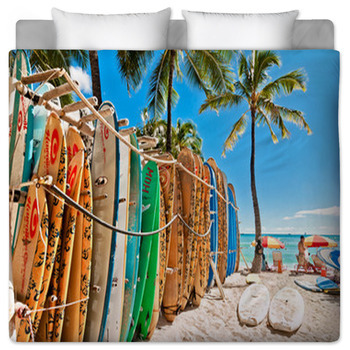 Save yourself thousands of dollars on a tropical Hawaiian getaway and refresh your bedroom with personalized Hawaiian decor. 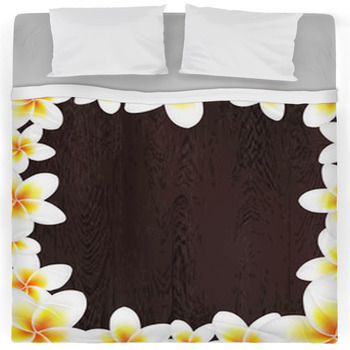 Now with Hawaiian motif comforters and duvet cover and even a set of custom size window curtains, you can vacation yourself to sleep every night of the week! 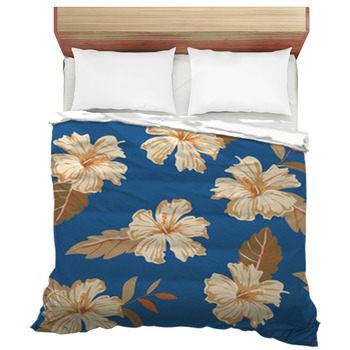 Your Hawaiian bedding can be your sanctuary. 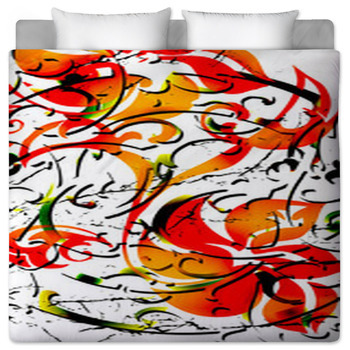 Rest your mind and body under your very own custom bedding and refresh yourself for the new day ahead. 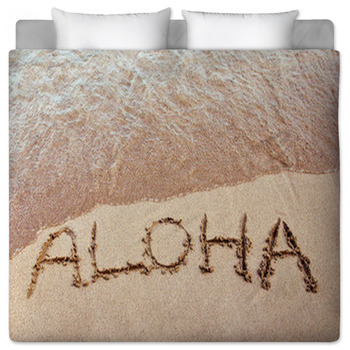 Combining your Hawaiian bedding set with your favorite vacation photos is the perfect way to start each day like you just came back from vacation. 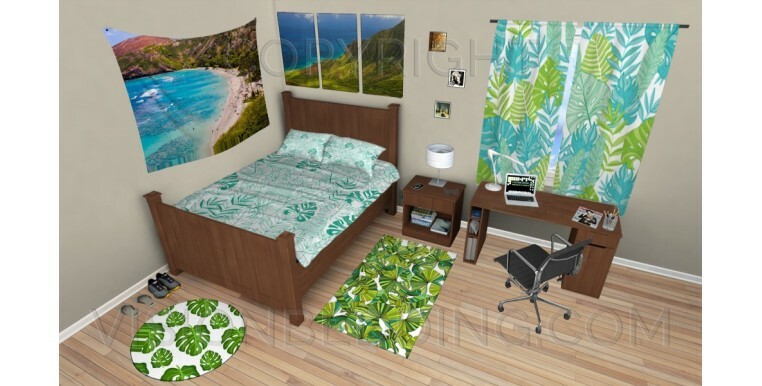 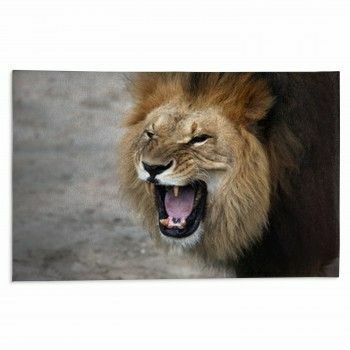 Hawaii is the perfect vacation spot and your bedroom can scream Hawaii with a few carefully placed items to complement your Hawaii theme such as our Hawaiian rugs which will help whisk you away to a tropical local every night.